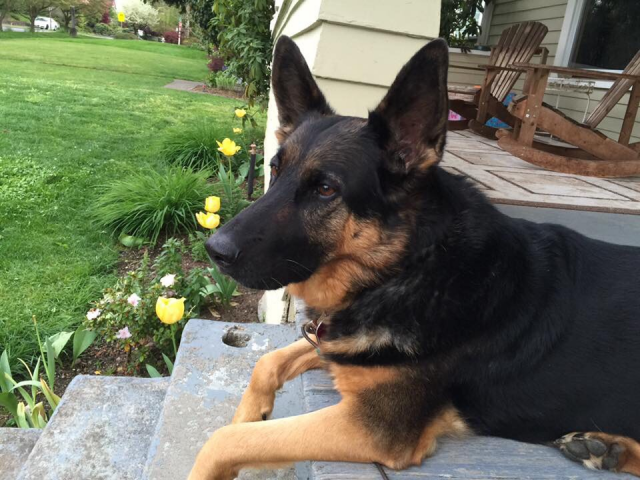 Northwest German Shepherd Rescue is an all-volunteer nonprofit organization run solely on adoption fees and donations. 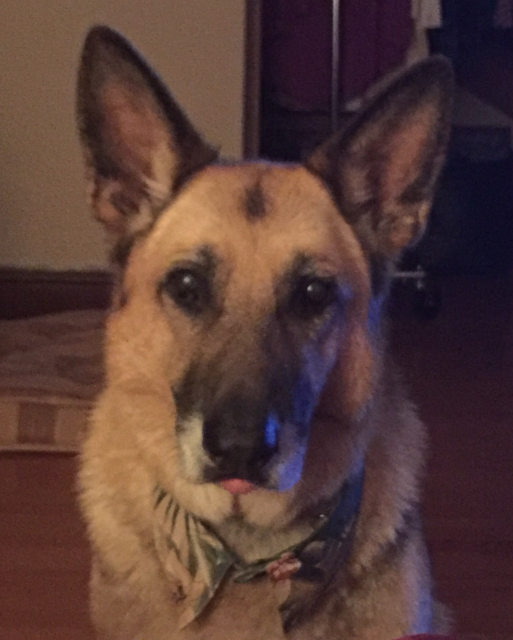 The rescue serves German Shepherds in need. 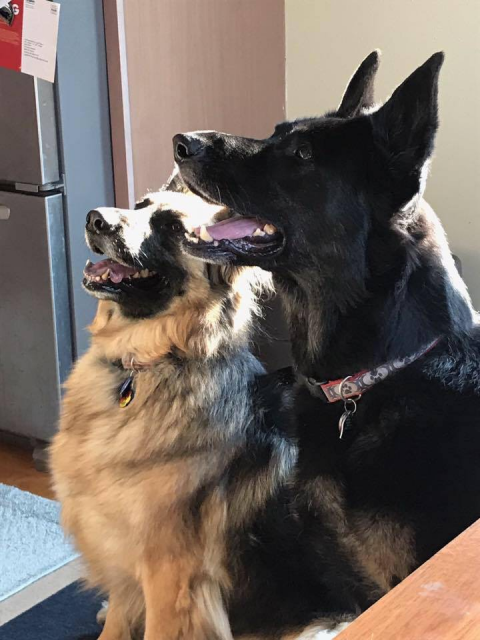 Our network of devoted foster families provides a safe haven to German Shepherds as they make their way to quality, loving homes of their own. All adoption fees are used to cover spay/neuter procedures, shots, worming, microchips, emergency boarding, food, medications, and other surgeries as needed for adoptable dogs. If you use amazon.com to shop for pet supplies, books, music, or other household items, please consider using Amazon Smile. 0.5% of your purchases is donated directly to NWGSR at no cost to you!